Due to a date change of the community-wide Baccalaureate, College Place High School students are invited to attend a separate scheduled Baccalaureate service. The service will be held on Monday, June 4, 2018, from 7:00 pm - 8:00 pm the Walla Walla University Church Sanctuary. The church is located at 212 SW 4th St, College Place, WA 99324. 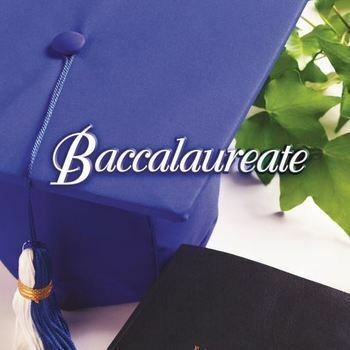 Senior students and their families are welcome to participate in the Baccalaureate ceremony, however, please know that the Baccalaureate is not sponsored by College Place High School, and therefore is an optional ceremony that is not connected to the CPHS Graduation Ceremony. For further questions, please contact the high school office at 509-522-3312.